When a credit profile has a default included on it, there can often be issues in acquiring an auto loan, which is why we at Expert Auto understand the frustration it can cause and offer Auto Loans with Defaulted Credit in Alexandria. Is Credit an issue? We can help! 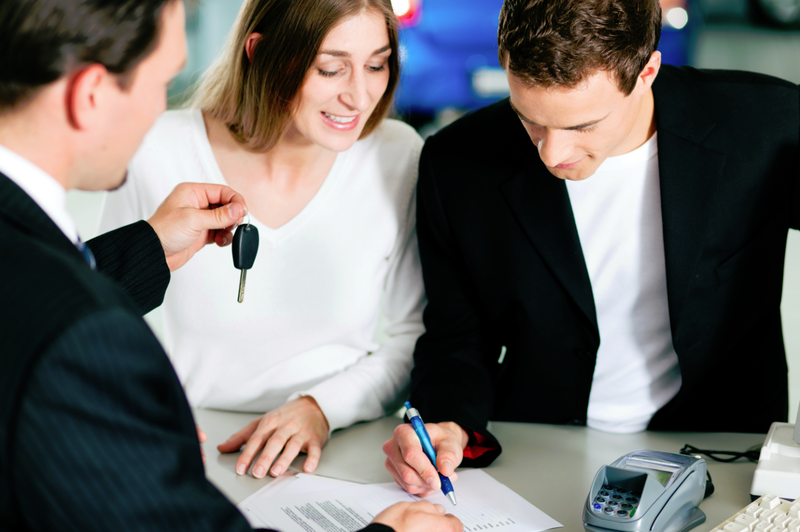 Contact our helpful team at (866)429-0970; about Auto Loans with Defaulted Credit in Alexandria at Expert Auto today!